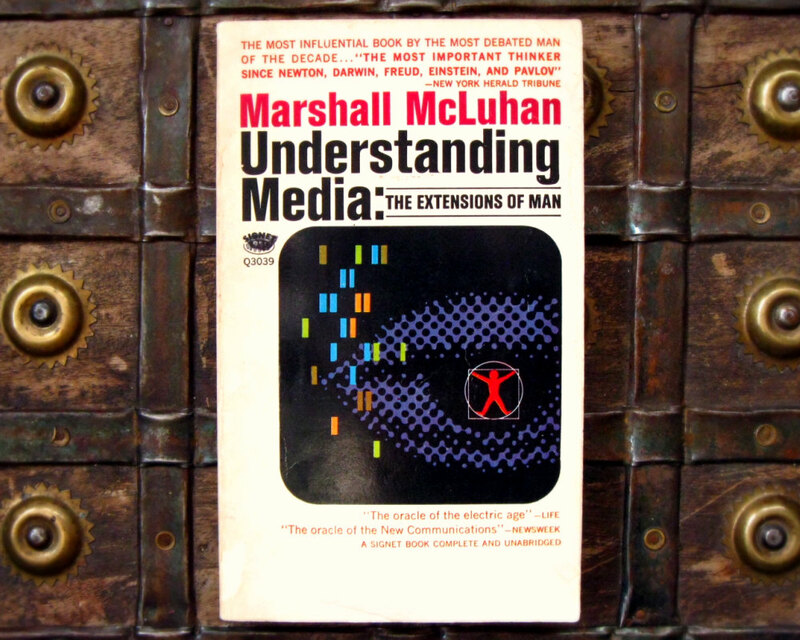 The Pixel is first and foremost a language. [...] It means no pre-existing reality. It makes visible the processes logical and mathematical, of abstract symbols. [...] It's about the radical change in the system of representation introduced by simulation. 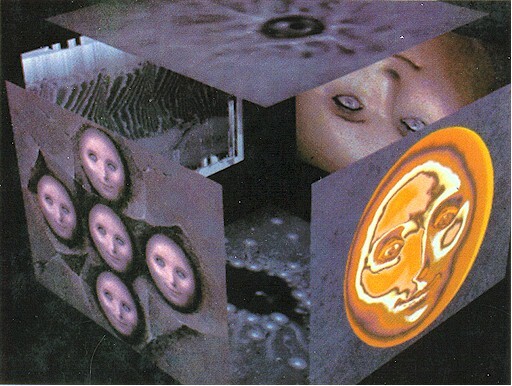 The image is not a picture of something, the representation of a pre-existing reality, it is not exactly a picture, first of all, it has become a "reality" virtual, as if to say parallel to the physical reality, which covers the aspect, but mainly works as reality which it replaces. While the image-track pre-exists the reality, image-matrix pre-exists the model. Edmond Couchot, French digital artist. We had the pleasure to meet one of the greatest pioneer of pixel, Alvy Ray Smith, the well-known co-founder of Pixar and director of The Adventures of Andrè and Wally B. 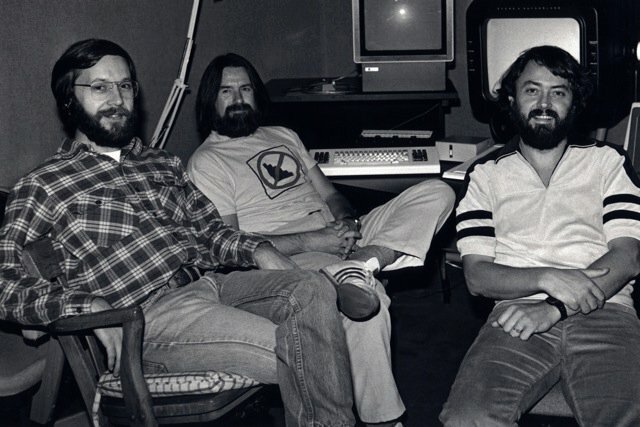 In our exclusive interview, we talked about the world of technologic that was flourishing during the 70s and the 80s in the Silicon Valley, the foundation of Pixar and his controversial relationship with Steve Jobs. 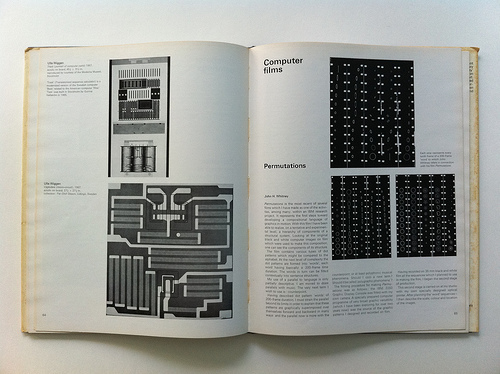 Peter: How was it working in the incredible mythical place at Xerox Park? 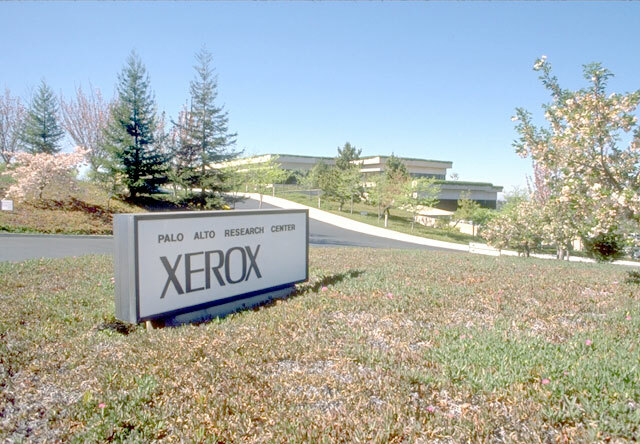 Alvy Ray Smith: Xerox PARC (Palo Alto Research Center) was the center of creation of the personal computer as we now know it, of course: the PC, the mouse, windows-based operation system, laser printer, ethernet, color graphics (where I contributed). It was a tremendously exciting place and time. I could not know, of course, at the time just how important it all was to be. As you perhaps know, PARC decided not to do color! So I went forth and found the New York Institute of Technology next. At NYIT there was a full old-fashioned cel animation studio. 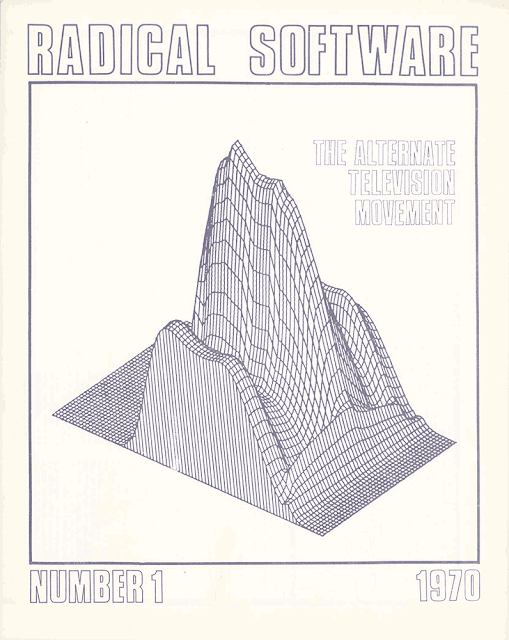 It was there, in the mid 1970s that we had the idea to make the first digital movie, and learned how animation worked from the old-timers. It took us 20 years! We didn’t expect that. Peter: How did you experience this period of strong evolutions and revolutions in Silicon Valley? Alvy Ray Smith: There was a sense in the air that this was the technological center of the universe and that we were in for a wild ride. It was all true. Peter: How the passion for the future, that not even you know her, has influenced you? 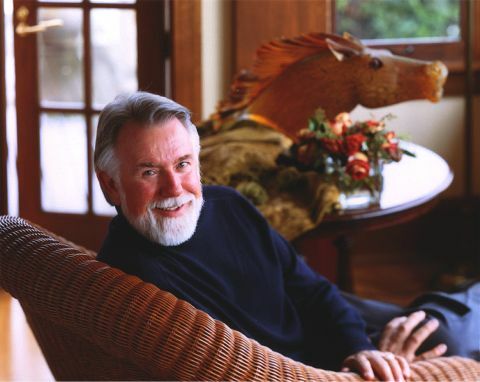 Alvy Ray Smith: I liken it to being the first explorer of a new land. I and my fellow explorers got to name all the geographic features of the new world, and all the plants, and all the animals. It was being there first that was exciting. 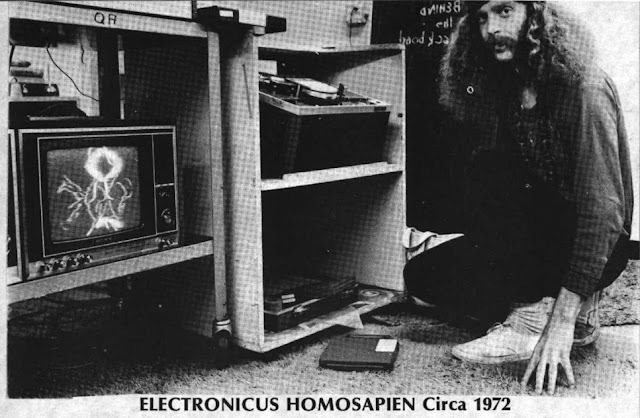 I suppose you could call the “the passion for the future” when talking about technology. It’s important to know that we early learned of Moore’s Law, that everything good about computers gets better by 10 every 5 years. This was (is!) 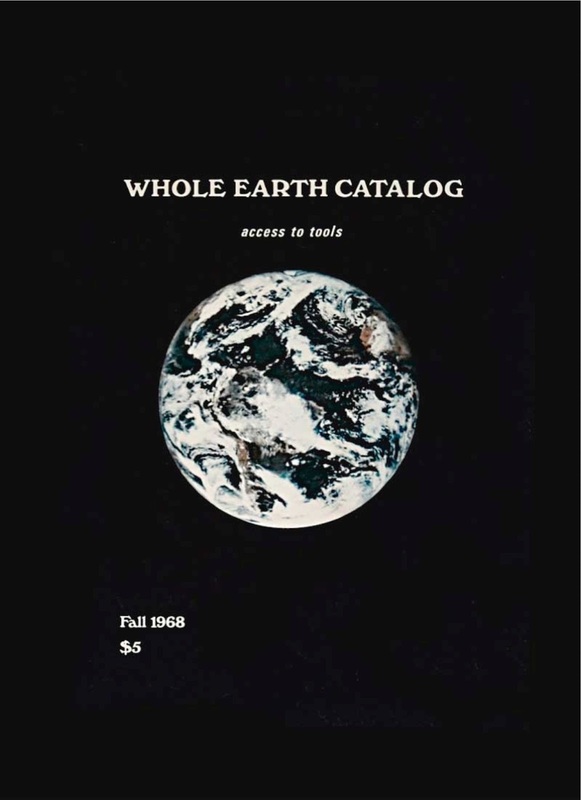 a revolutionary source of energy. We realized that we were riding that wave. 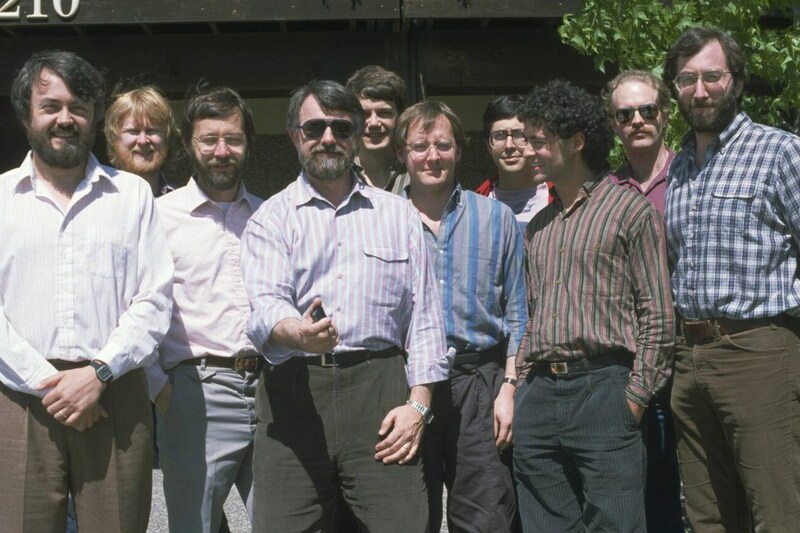 Ed Catmull and I, for example, often used Moore’s Law to make business plans for the future. Peter: From Lucasfilm to Pixar, the history of art and inspirations about the animation and about the movement have influenced the creation of new ideas? 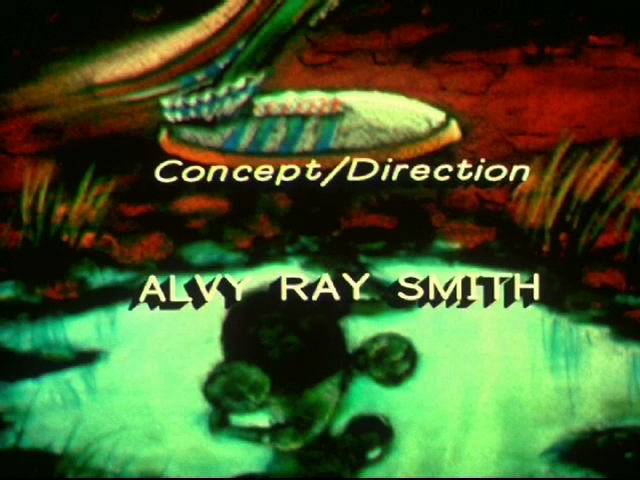 Alvy Ray Smith: I’ve loved animation since I was a child. I knew how Disney worked. I knew the names of all the great animators, the nine old men. I knew the names of the background artists. 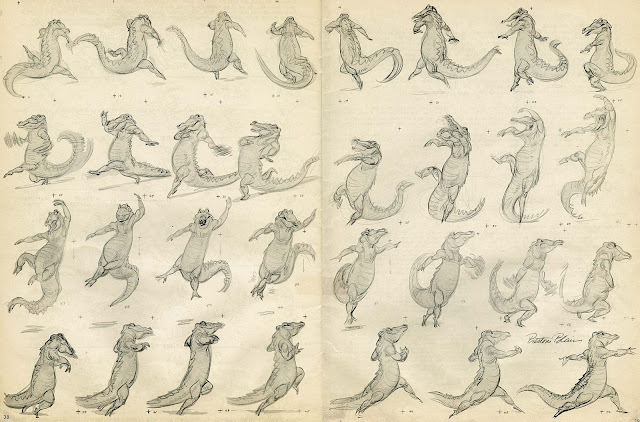 I taught myself how to animate from a cheap ($1.50) book by master animator Preston Blair (who did the dancing hippos in Fantasia). I always perceived that I was taking this world to the next step. I believe I am safe in saying that my partner Ed Catmull was similarly driven. Peter: You have designed and invented many important technologies for the future of digital as the SuperPaint, HSV colorspace, Alphachannel, Digital image compositing, Digital paint systems (CAPS), Motion blur, Renderman, Pixar Image Computer, Marionette. 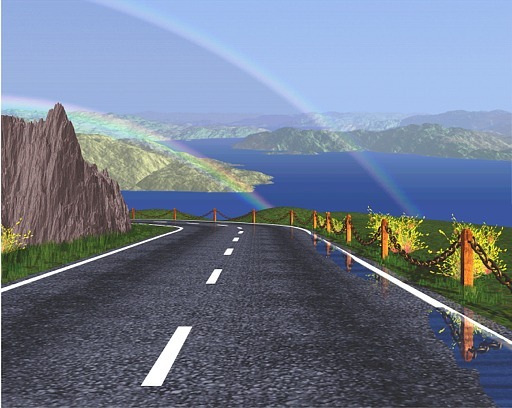 Tell us about one of these experiences that makes you proud or a very important time for you. Alvy Ray Smith: I’m particularly proud of CAPS, the Computer Animation Production System, that we built for Disney while at Lucasfilm (we finished it at Pixar). Ed and I had made annual pilgrimages to Disney since the mid 1970s (at NYIT and then at Lucasfilm), hoping that some day they would be interested in supporting us. 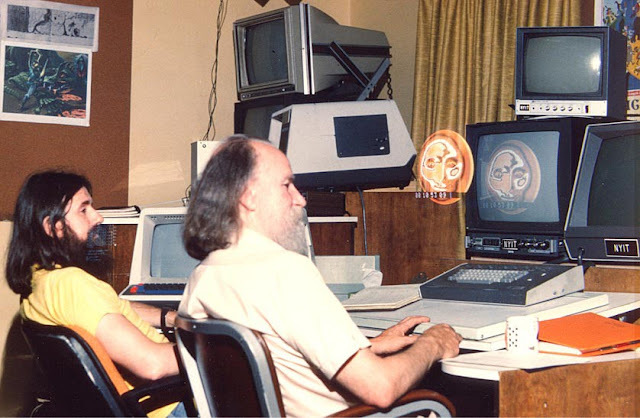 They finally came to us, just after Michael Eisner and Frank Wells took over running the place, and said “Let’s do that system you’ve always talked to us about.” That meant a system for digitizing the old cel animation process, where everything is digital EXCEPT for the art. 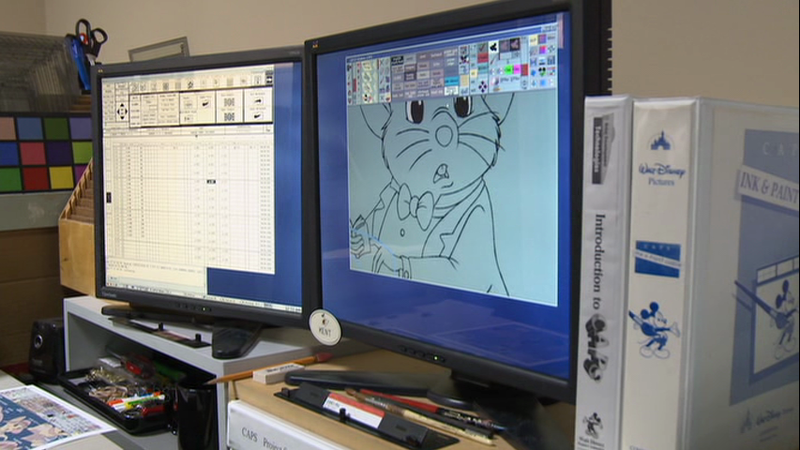 The drawings are still done by animators and inbetweeners in pencil on paper. But then everything else is digital. 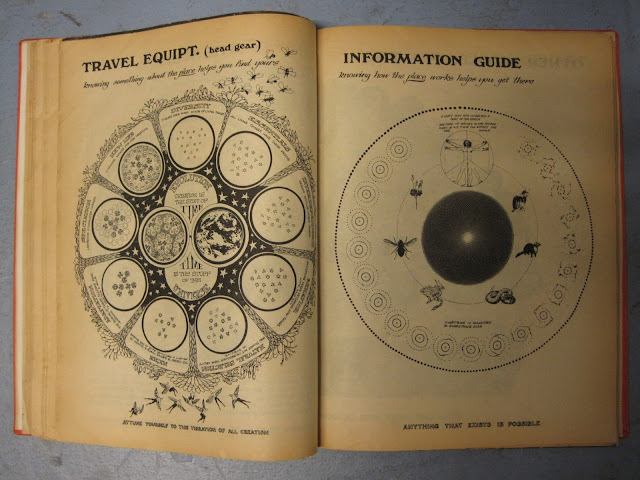 This was the CAPS system. It took me 18 months to negotiate the complex project with Disney. Then we executed with Tom Hahn in charge. It was a project made in heaven. We did better than we contracted. Disney did too. We came in under budget and earlier than promised. The system worked better than everyone had hoped. Disney never made another cel animated movie in the old way. In fact, it can be argued that Rescuers Down Under, the first full movie made on CAPS, was the first digital movie. I don’t count it that way because the art wasn’t done digitally, but it was still a major accomplishment. The system got an Academy Award. It cemented the relationship between Pixar and Disney that would flower later into the real first digital movie, Toy Story, and then in the purchase (FINALLY!) of Pixar by Disney. 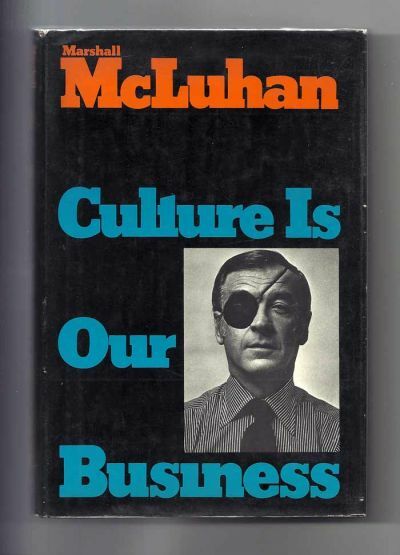 Peter: Digital culture and hippie culture compared: Cybernetic Serendipity, Whole Earth Catalogue, Radical Software, The Human Use of Human Beings and Cibernetics by Robert Wiener, Understanding Media: The Extensions of Man by Marshall McLuhan, Computer Lib by Ted Nelson, Expanded Cinema by Gene Youngblood, McLuhan's Culture is Our Business. These books and publications have influenced in your culture and in your thinking by creating a new digital renaissance? 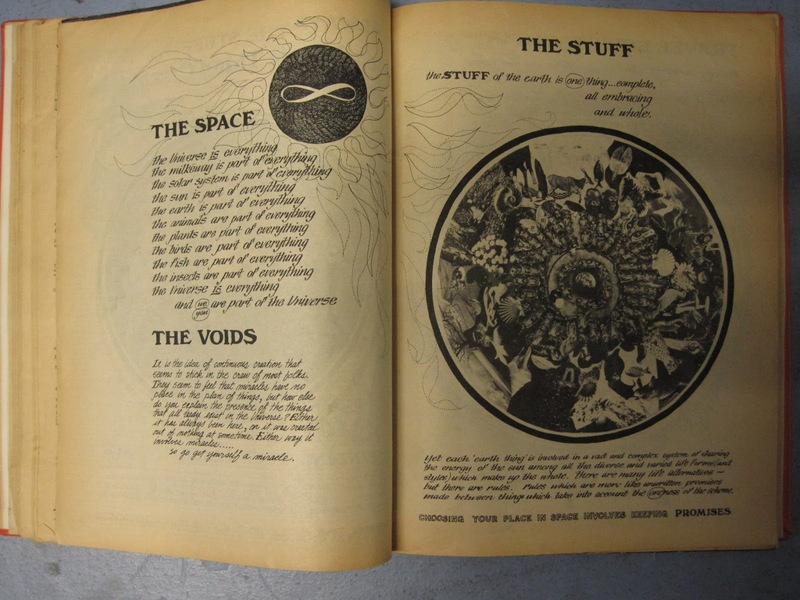 Alvy Ray Smith: Many of us in the digital revolution were also in the hippie culture. But it would be overstating it to say that all were. 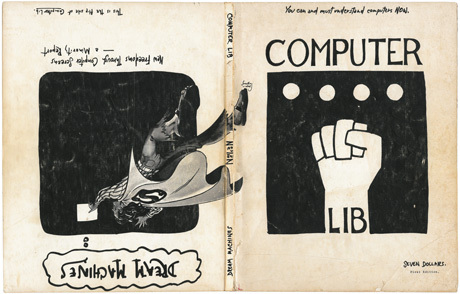 There were many kinds of people in the digital revolution. 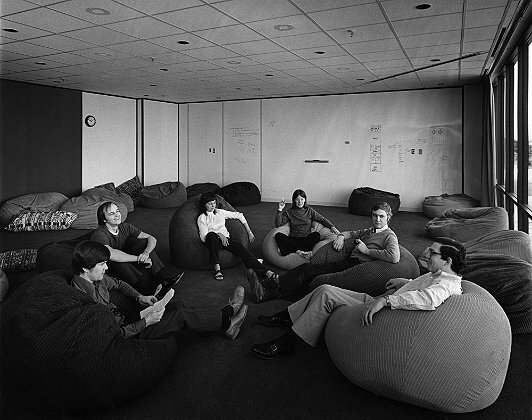 For example, Ed Catmull, who cofounded Pixar with me, was definitely not a hippie. That being said, nearly every book you mention was important in my personal development, especially Cybernetic Serendipity, Norbert Wiener’s work in cybernetics, McLuhan’s work in media, Computer Lib by Nelson, and Expanded Cinema by Youngblood. I personally know Nelson and Youngblood and knew them back when they wrote their books. The part of the hippie culture that mattered was that it shook all the old traditions and inspired many of us to look at everything afresh. It made us ask why. Peter: How was working with Lucas in the Lucasfilm Computer Division? 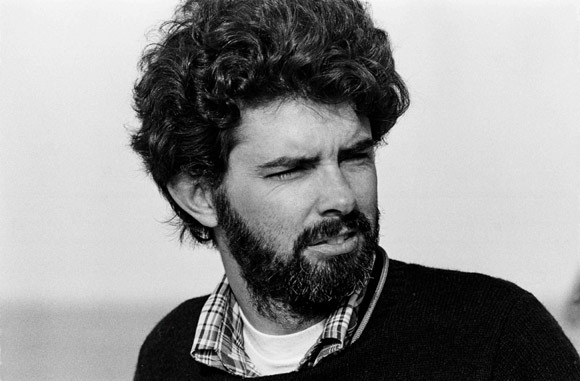 Alvy Ray Smith: George Lucas was an apparently shy man, in the sense that he didn’t chat. He only talked the business of movie making. 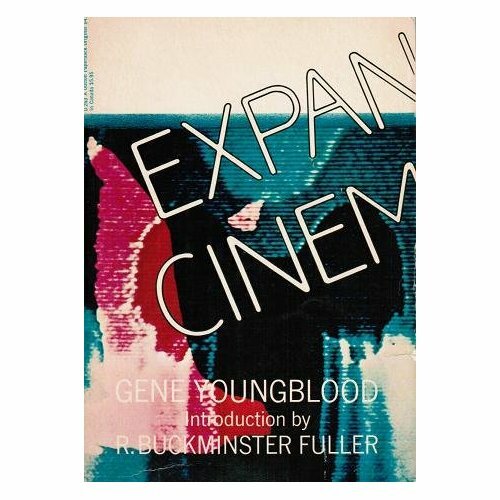 He had a great vision, which was to modernize the technology of filmmaking, which was then stuck in the technology of the 1940s. We did that for him. But what he didn’t understand was that we wanted to make content for the movies too, not just the machines. He also didn’t believe that anybody but Disney could do animation and so thwarted us on that front. But he didn’t stop us! Ed and I hired John Lasseter, for example, while at Lucasfilm. 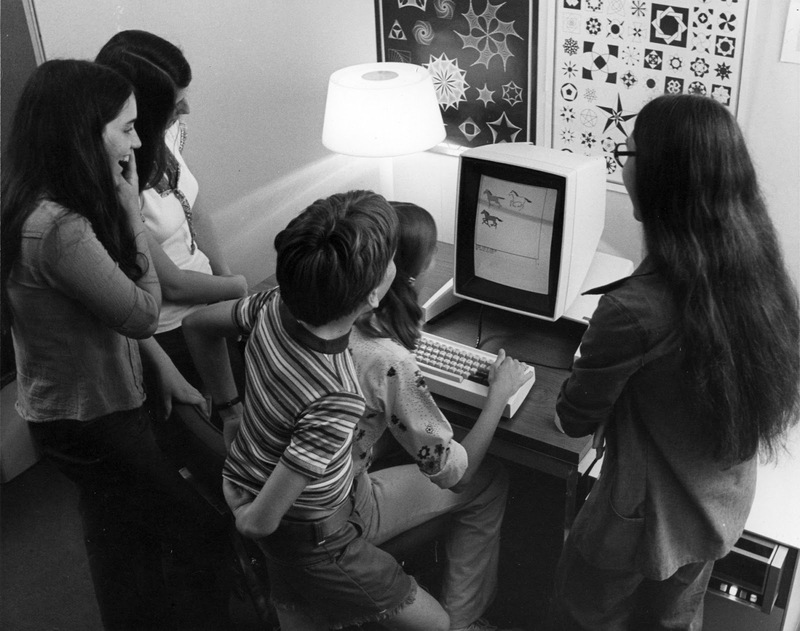 The trick was that we hired him as a “user interface expert” because we knew that Lucas would object to an “animator.” And I was able to assemble the best team of computer graphics technologists AND content producers then known on the planet. 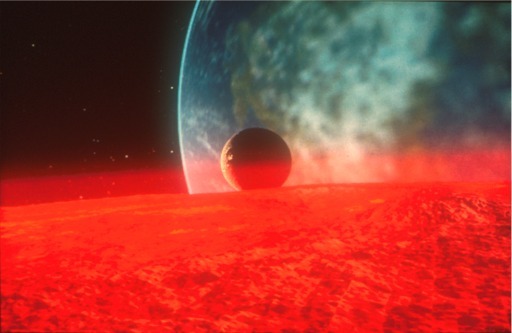 It was Paramount, however, not Lucas, who gave me and my team our big break in the movies, with the chance to design and produce The Genesis Demo in Star Trek II: The Wrath of Khan. I directed this piece and told my team that, although it was supposedly for Paramount and would satisfy Paramount and the Star Trek II audiences, it was REALLY a 60-second commercial to George Lucas to tell him what he had in our team and didn’t seem to know. Sure enough, just after the premiere of ST2, George stepped into my office and said “Great camera move” (it was one a real camera couldn’t have made), and we WERE in his next movie, The Return of the Jedi. Peter: To make Pictures=Pixar. You and Ed Catmull have invented a new vision. 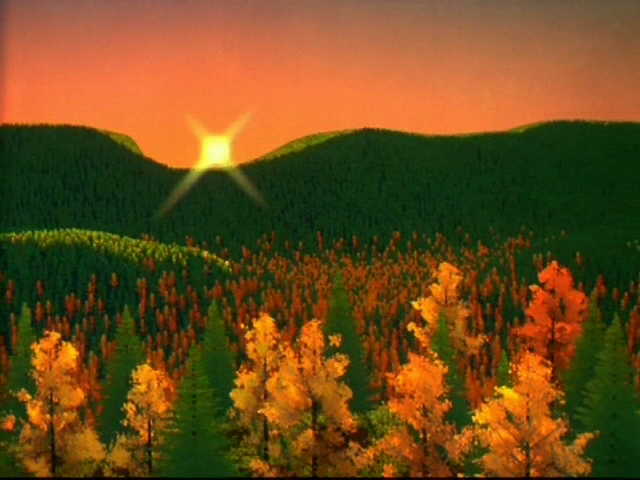 How was your relationship and what are the moments he remembers with him at the beginning of the first test in Pixar? 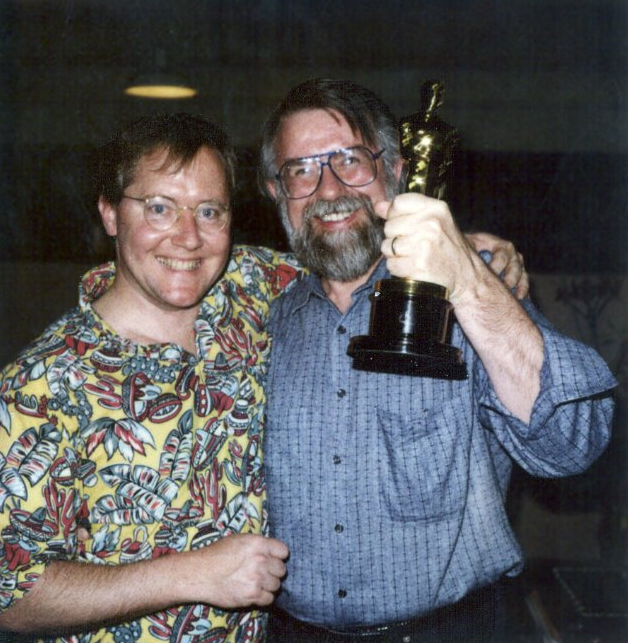 Alvy Ray Smith: Ed Catmull and I were together in the mid 1970s at NYIT, then the early 1980s at Lucasfilm, and then cofounded Pixar on 3 Feb 1986. It should also be said that there was an amazing team with us every step of the way. We couldn’t have done anything without that team. It was a great working relationship. We had to learn how to run a business together, since neither of us was a businessman when we started Pixar. It was tough, but we did it. Pixar = “to make pixtures” is a fake Spanish verb, you may know. I grew up in New Mexico surrounded by Spanish. I loved the word “laser” because it is a noun but it looks like a Spanish verb (all Spanish verbs, the infinitive form, end in –ir, -er, or –ar.) We had built a machine for Lucas that needed a name. I wanted a name that was a noun that looked like a Spanish verb. 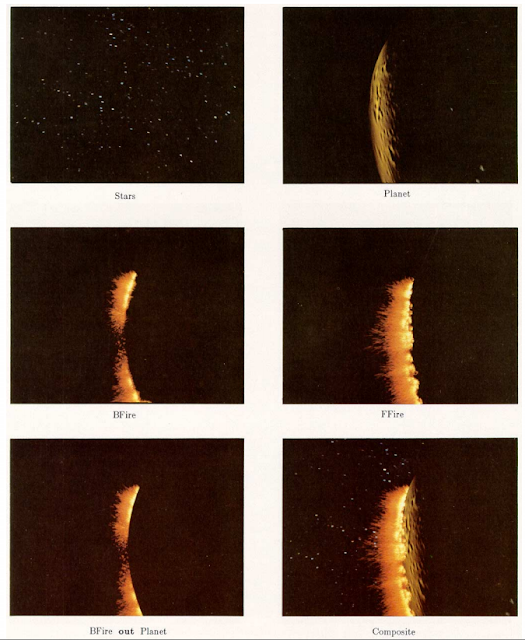 I proposed “pixer” then Loren Carpenter, one of our best creators, noted that “radar” sounded very “high tech”. I immediately responded that “pixar” was a Spanish verb form too. And hence the machine was called the Pixar (Image Computer). When we needed a name for the new company, I suggested (after an unsuccessful attempt to get a name many other ways) that we use the name of the machine for the name of the company. Everybody groaned and reluctantly said, “OK.” That’s how Pixar got it’s name. Peter: ”The art challenges the technology and the technology inspires art”, says John Lasseter. Lasseter was important in your work and what do you think of this sentence? Alvy Ray Smith: John Lasseter was the missing piece of our team when Ed and I hired him. He brought the raw artistic talent to the team that it needed. 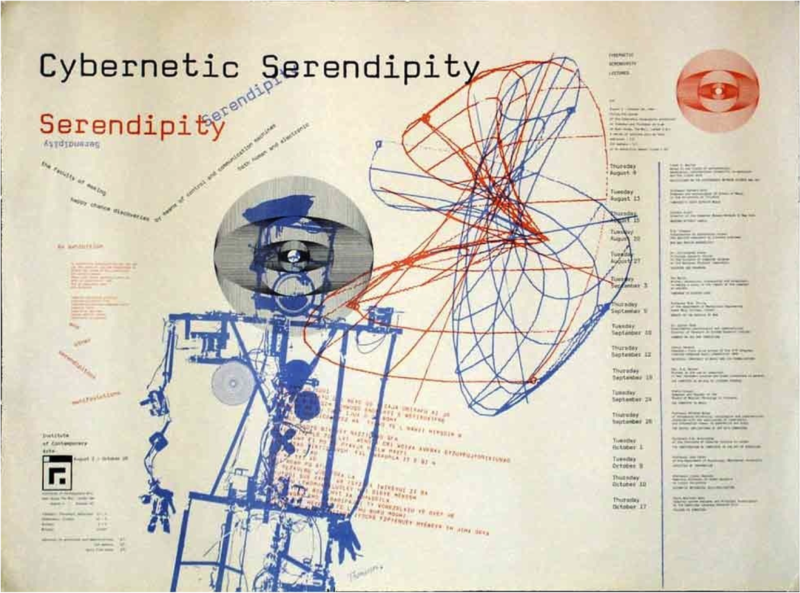 He was willing to work WITH the technologists to make a technology that was friendly to both artists and technologists. 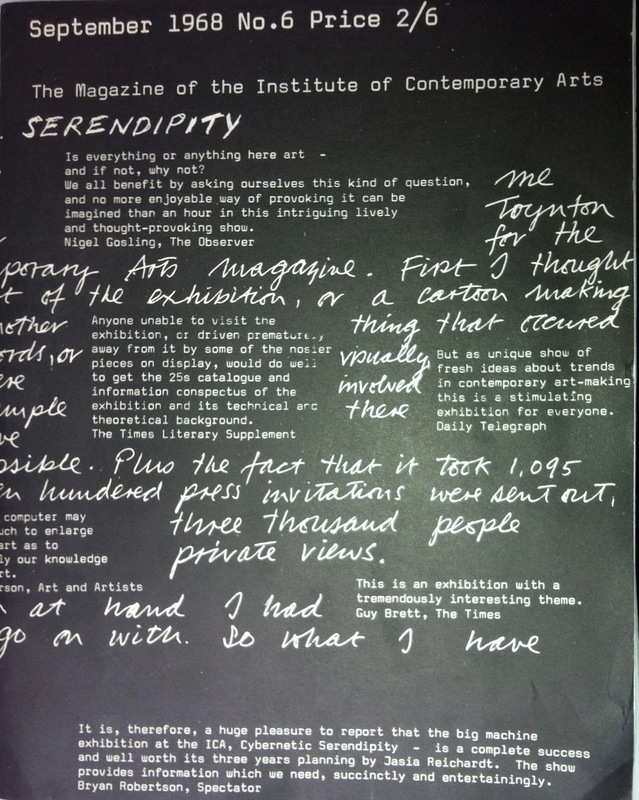 Many other artists had approached us but hadn’t understood the importance of this meeting of the minds. So John’s message is exactly right. One of the secrets of Pixar’s success is our willingness to have both types of creative talent, technogical and artistic, under one roof and treated in one dignified way. 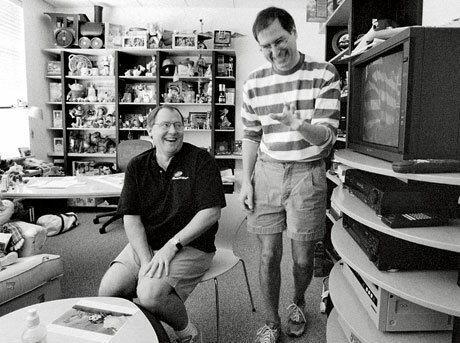 There’s always been a mutual admiration society between the two types of creators at Pixar. I’ve not seen it other places I’ve been where either the artists dominate the technologists, or vice versa. Peter: Sunstone, André and Wally B., Tin Toy, Toy Story, movies you've created, you tell us a particular time of each of these? Alvy Ray Smith: The one of these that I’m proudest of, believe it or not, is Sunstone, made in 1979 with artist Ed Emshwiller. 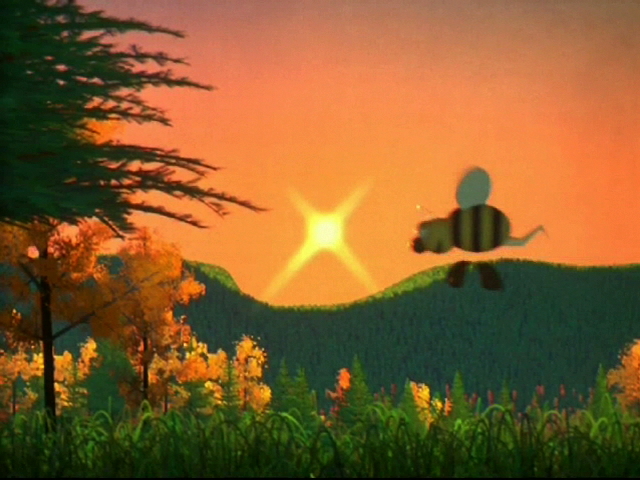 This was the richest artistic collaboration of my life, and it happened early in my computer animation career. I’m very proud that Sunstone is now in the collection of the Musuem of Modern Art in New York City. 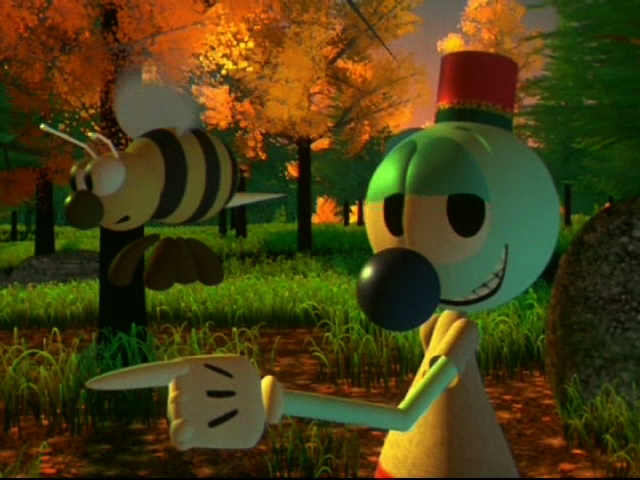 I conceived and directed Andre and Wally B, but it was John Lasseter’s animation that made it pop. This was his first time out as an animator working with us. We were at Lucasfilm at the time, but it was the group that would later become Pixar. Although I was present, running Pixar with Ed, when Tin Toy was made, that managerial contribution was my only contribution. Although I was at the meetings at Disney that convinced John Lasseter that he could work with Disney to make Toy Story (they had fired him), I did not further participate in making Toy Story. 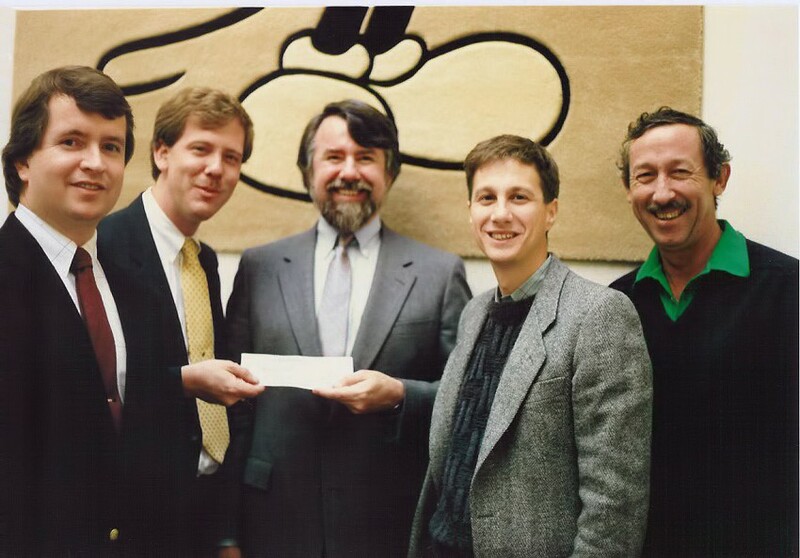 In fact, once I knew it was probably a go (Lasseter’s decision that he could work with Disney told me that), I spun out a second company, Altamira Software, later bought by Microsoft. Peter: What was his relationship with Steve Jobs? 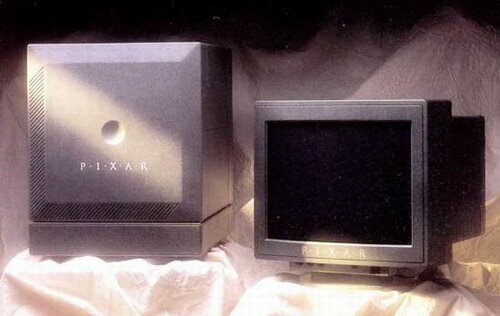 What is your memory with Mr. Jobs in the Pixar team? 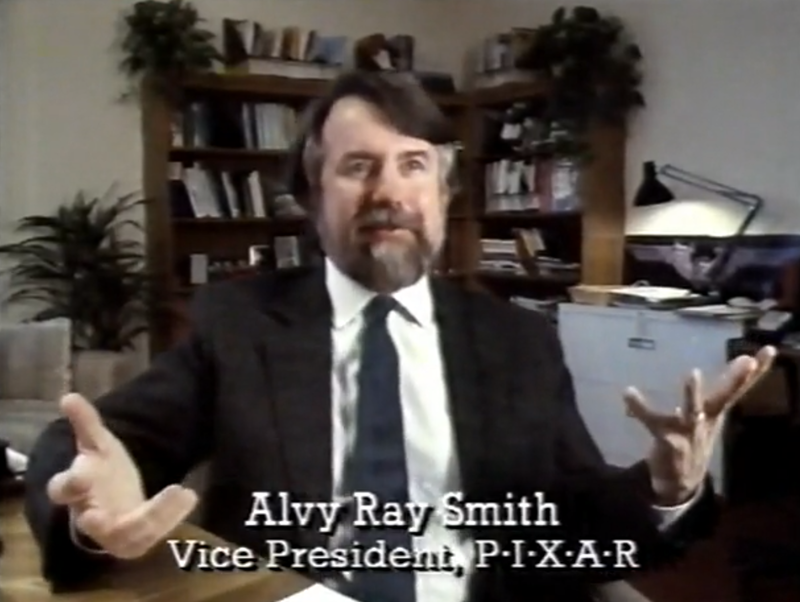 Alvy Ray Smith: Steve Jobs wasn’t a part of the Pixar team, except that he was the money behind it. It’s often thought that he bought Pixar from Lucasfilm (he didn’t), that animation was his idea (it wasn’t), that he ran Pixar (he didn’t). He’s often called the cofounder of Pixar (he wasn’t). The board hires a management to run a corporation. Steve, Ed, and I were the original board. It hired Ed and me to run Pixar. Steve did not run it. But he was Pixar’s venture capitalist. He came through with the money when we needed it. He owned 70% of the company because of his investment. We employees owned the other 30%. Over the course of several years, we ran out of money several times. Each time Steve wrote another check to the company (to avoid the bad publicity of a failure by the guy who had been kicked out of Apple) for further investment, and took equity away from us. 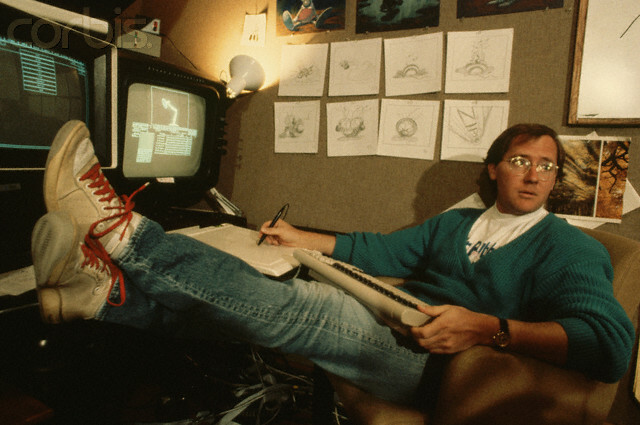 So eventually, by 1989 or so, he owned all of Pixar. So it’s not true that he bought Pixar from Lucasfilm. He funded the spinout of a startup company from Lucasfilm. This is standard practice in Silicon Valley. Meanwhile he started up his own company, Next. He ran Next while Ed Catmull and I ran Pixar. His genius business move was to take Pixar public on nothing other than the bet that Toy Story was to be a success. He made a billion dollars with that gamble. He was a great money man, but had nothing to do with the vision of Pixar, the content of its movies, the hiring of its people, or the running of the company. He was not cofounder because Ed and I had the idea for the company a long time before we got the money for it. We then went through about 30 venture capital firms looking for financing, then about a dozen large corporations. We got VERY close to a deal with H. Ross Perot and General Motors. When this deal fell apart, at the last minute, then Steve Jobs stepped forward with the funding. He was nowhere near the first financier even. And it’s not the Silicon Valley way to include the venture capitalists as cofounders even if they were there in the beginning (and he wasn’t). Peter: Walt Disney Company today is to all intents and purposes the most important major in animation and digital culture having inside Pixar and ILM. Based on its experience, What do you see about the future of Pixar after the recent exemples of dinamic photorealism in the short The Blue Umbrella (Pixar) and the mixed of dinamic 2D pencil stroke with the 3D dinamic shaped in Paperman (Disney)? Alvy Ray Smith: Since I’m now a retired gentleman of leisure, writing a book on The Biography of the Pixel, I’m not going to hypothesize what Disney/Pixar/Lucasfilm might look like in the future. I will say that Moore’s Law is still valid. So 15 years from now, digital will be 1000 times more powerful than now. It’s very hard to predict what that will mean. If you can, you can probably make a billion dollars! It’s certain that the cellphones we are so proud of now will look clunky and very old-fashioned then. And the wonderful internet of now will look tediously slow then. I was able once in my career to look 20 years ahead. I made a fortune from that but doubt if I could do it again. Per l'articolo in lingua originale, cliccare qui.